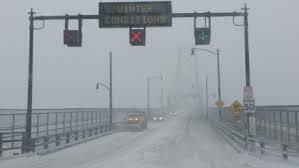 This is a picture of my home town…. 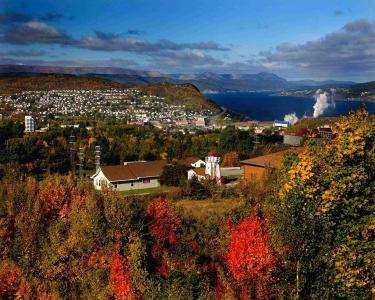 Corner Brook Newfoundland. A gorgeous place to be in the Autumn of the year. 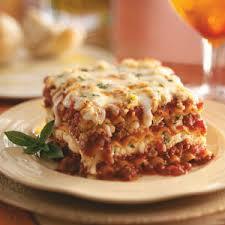 Last week we welcomed the Fall with some comfort food and great wines. And I said I would expand on that again this week. So, as I sit in my sunny den looking at sunshine and temperatures of 24-degrees, it feels more like Summer than Fall. As a matter of fact, I have used my air conditioners more in September than I did in July. But regardless of what the thermometer says, it’s still Fall, and I’m going to enjoy the summer-like temperatures while I can, because I know before too long, it will look like this. 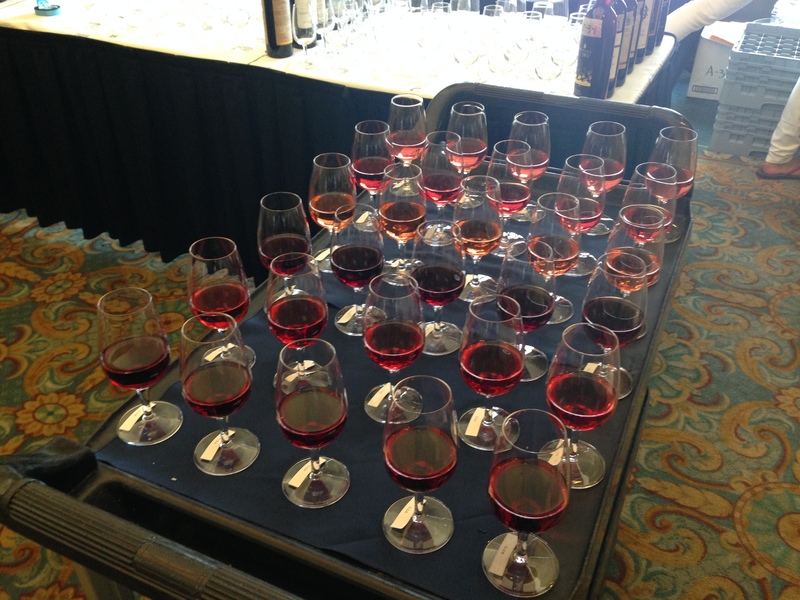 The annual Port of Wines Festival is taking place this weekend in Halifax. I’m going tonight and I’m really excited, because I was visiting my hometown this time last year and missed this great wine festival. 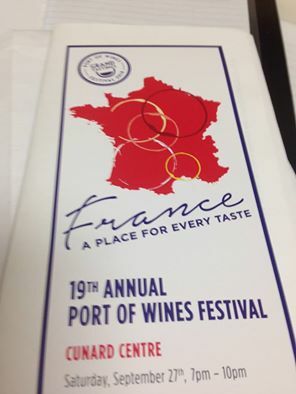 As you can see, this year they are celebrating France, and the theme is ‘A Place for Every Taste’. I am so excited to be tasting some new wines from France. My friend Anthony told me yesterday he stays away from France, because he never knows what it is he is buying. And I have to admit…. France can be very confusing if you don’t know the signature grapes from each region. But my goodness, they have been making wine for a very long time and they are so very good at it. In my next wine blog I’m going to be sharing the new wines I discovered at the show, but for this week I thought I would share some of my favorites in every price range. In case you missed last week’s blog, this great wine for the great price of $16.99 is a beautiful blend of Grenache, Syrah and Merlot. 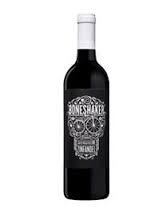 It’s a flavorful medium bodied wine that goes great with BBQ ribs, chicken done on the BBQ and although I don’t eat duck, for those of you that do, I understand this wine to be a great match. If you love Malbec as much as I do, you’ll love this one. Know that if you are in the French section, and the red wine is from Cahors, it’s a Malbec. 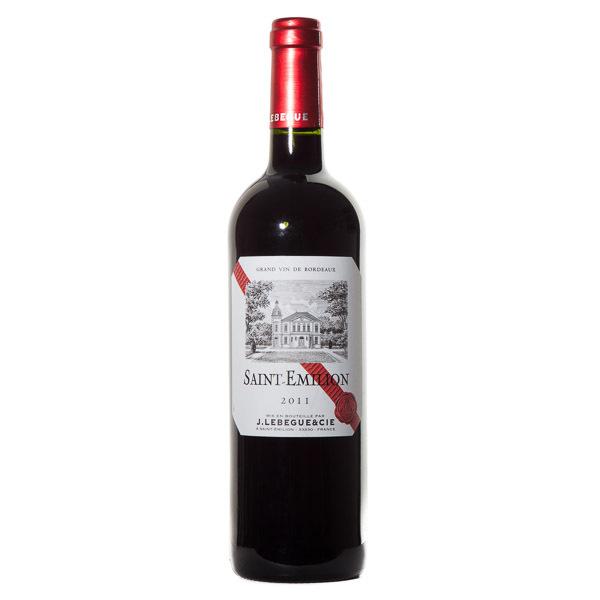 This beauty from Chateau Famaey is grown on older vines, is shown special care by being handpicked, and is aged for 2 full years in French oak. This wine has layers and definitely a wine I would decant. 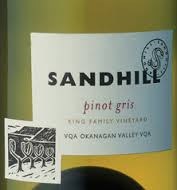 This is a great wine to go with that tasty beef stew you have in the slow cooker or any steak you throw on the grill. If you’re buying a red wine from the Burgundy region, unless its Beaujolais – which would be labeled as Beaujolais, it’s Pinot Noir! And Burgundy produces some of my favorite Pinot Noir wines. However, if you’re picking a white wine, you are buying a Chardonnay. 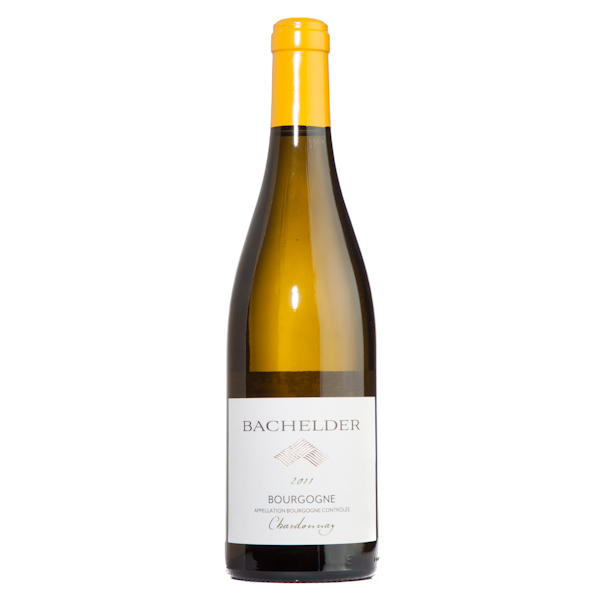 This Burgundian Chardonnay from Thomas Bachelder is rich and dreamy and the perfect accompaniment for seafood or poultry. I can’t eat seafood, allergic, so that’s why I’m not great at pairing wines with seafood, except what my training has taught me. But chicken… let me tell you, I know chicken! 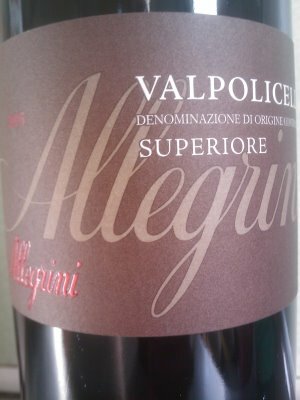 And everything from turkey to roast chicken, to your favorite chicken dish in sauce, this wine will match very well. Well, that’s it for this week. Next week will feature all brand new wines, that I’m trying for the first time tonight. 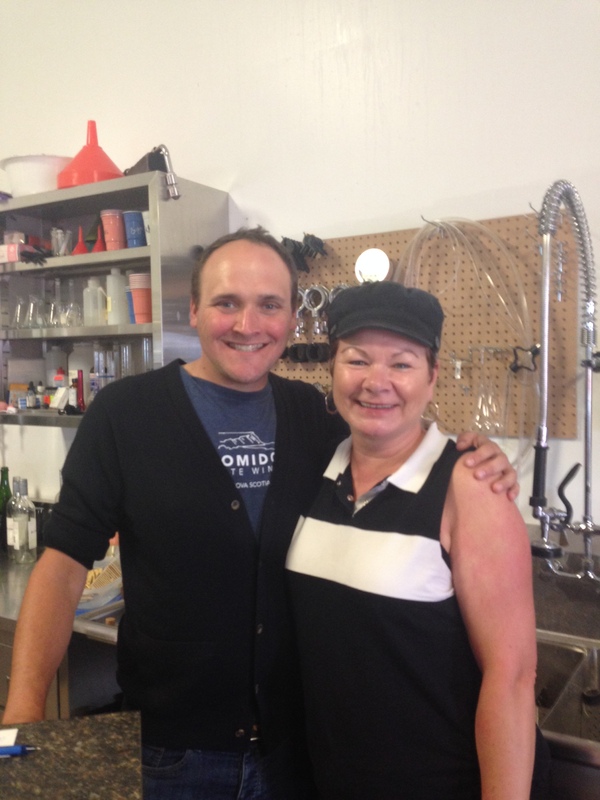 I am a huge fan of wines from Benjamin Bridge Winery, so you can imagine what a treat it was for me to visit the winery on Labor Day and meet winemaker Jean Benoit Deslauriers. Jean Benoit came to Benjamin Bridge in 2008, releasing the increasing popular Nova 7. He’s worked with some of the greats, including Raphael Brisbois and Peter Gamble, and it is evident in the quality of wines produced from Benjamin Bridge. Interesting story I learned while visiting Benjamin Bridge. When they first released Nova 7, they released 200 cases, and this past vintage they released 11,000 cases. That’s how much it has grown. I have had this wine twice in the past week, and on both occasions have introduced new friends to what I call ‘Nova Scotia’s signature wine’. The first time I enjoyed the wine this past week, it was a hot summer evening and Nova 7 proved to be the perfect patio wine. 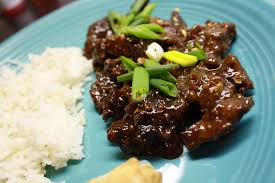 The second time, again it was enjoyed immensely, was at dinner, and it complimented the food perfectly. The effervescence, hint of sweetness and gorgeous flavors of green apples and mango make it the perfect ‘any occasion wine’. While there, we had the opportunity to try their Tidal Bay. It was so aromatic and weighty in the mouth, with a tinge of residual sweetness. It was soft on the palate, and very refreshing. 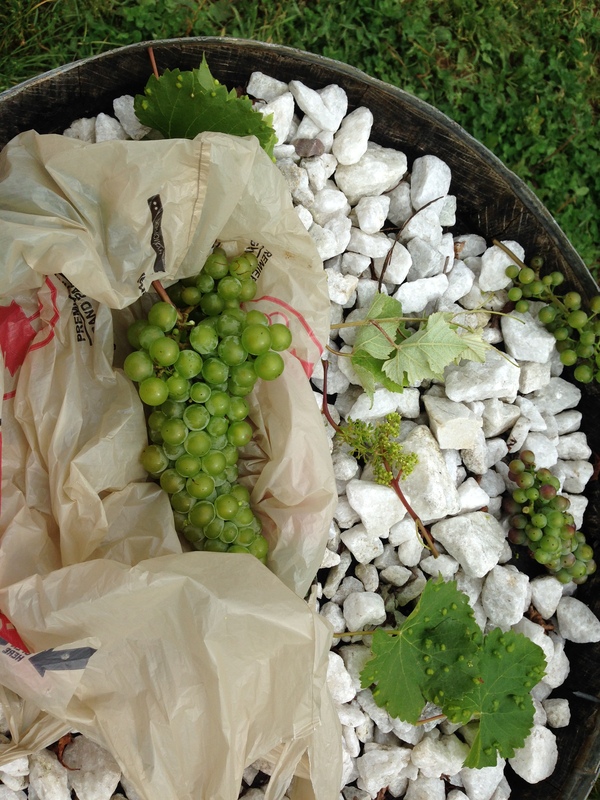 For new readers, Tidal Bay is Nova Scotia’s own appellation and is a reflection of our terroir. Many of the Nova Scotia wineries put out a Tidal Bay and this is one of my favorites. A great wine to go with seafood. 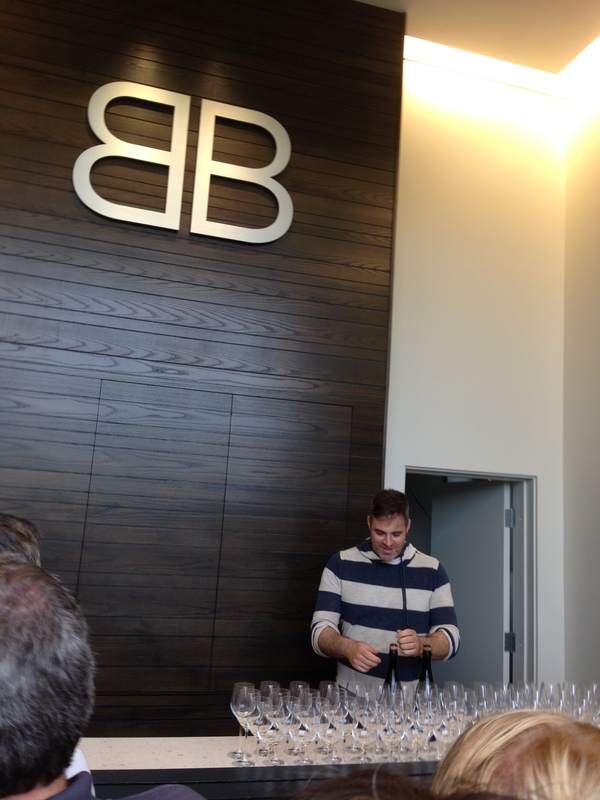 One of the biggest treats that day was that we got to taste the 2008 Benjamin Bridge Brut. It was given an A+ rating, which is the highest rating and only 2000 bottles were released. Also, we had the 2004 Blanc de Blanc, retailing at $280 a bottle, and it’s completely sold out, so what a treat. Pure and elegant, this vineyard is producing benchmark bubby wines. And regular readers of the blog will recognize my favorite. The Borealis Ice Wine from Benjamin Bridge. Heaven in a glass. I feel the cool climates of our region make for perfect conditions for fabulous ice wine, and here’s the proof. 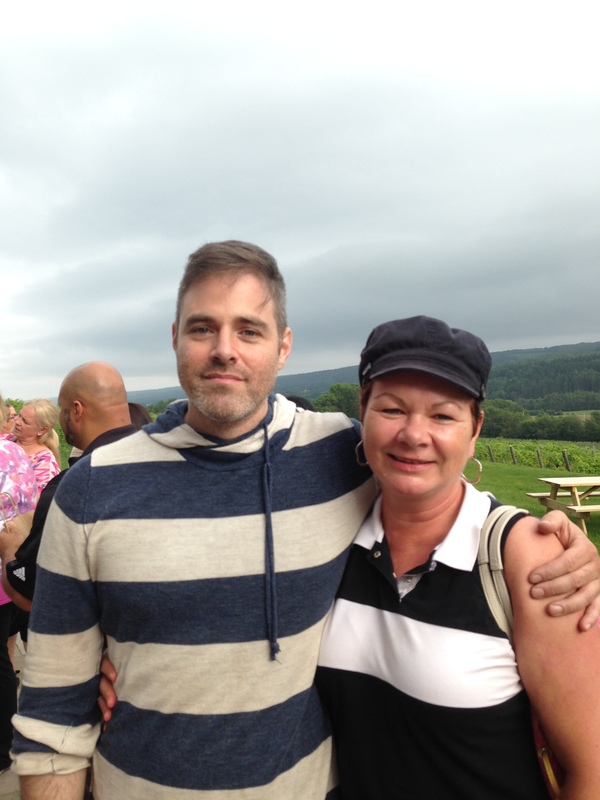 Here’s what head winemaker Jean Benoit had to say on their website about this wine. 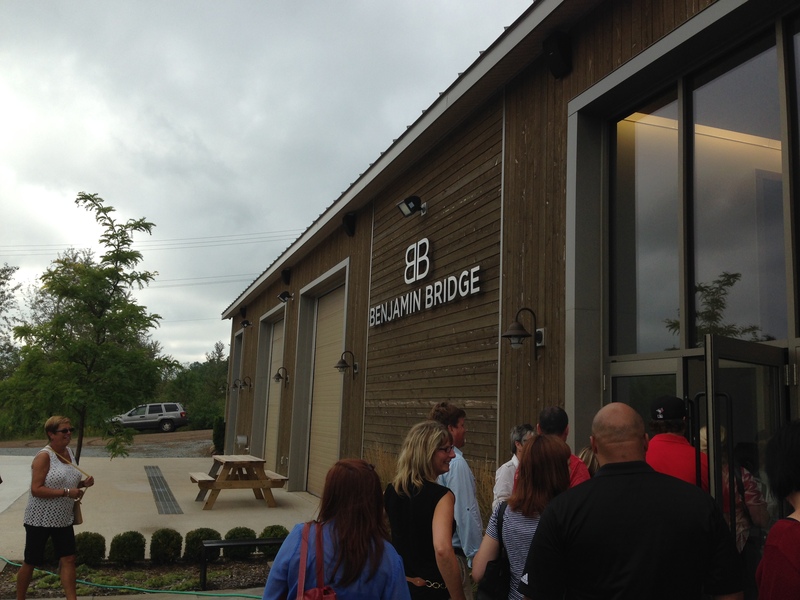 A very big thank you to Jean Benoit Deslauriers,and the staff at Benjamin Bridge for a fantastic visit. I am so very appreciative of your hospitality. On Labor Day, I was honored to be invited along with these fabulous ladies from the NSLC (Nova Scotia Liquor Corporation) for an NSLC Appreciation Day at the Blomidon Estate Winery. 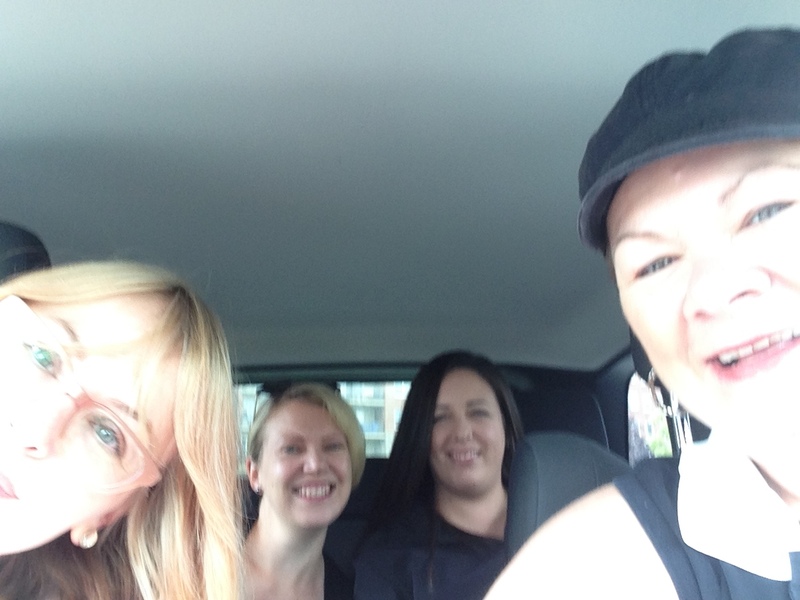 Rayell, Meg, Kim and myself had a fabulous day touring and tasting at two wineries. 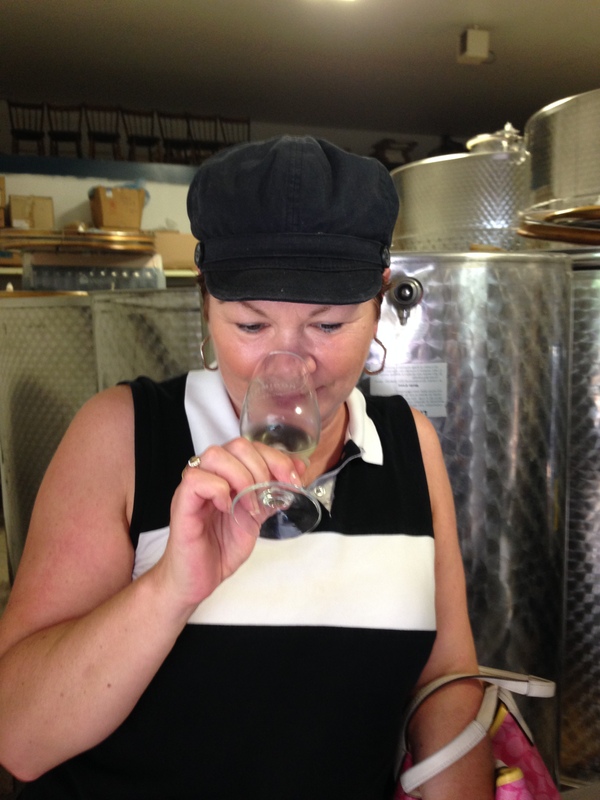 I will tell you about the other one next week, because this week I want to share the knowledge and great wines we tasted from Blomidon Estate Winery. 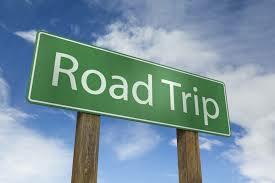 Blomidon is located in the beautiful Annapolis Valley near Canning and is about an hour’s drive from Halifax. The views are breathtaking and the wine is quite good too! Blomidon uses 100% Nova Scotia grown grapes in their wines and have recently been honored with the prestigious Lieutenant Governor’s Award of Excellence for it’s Cuvée L’Acadie, 2010. Now owned by the Ramey family, Blomidon’s chief winemaker is Simon Rafuse, and I was thrilled for the opportunity to listen to him speak about his wines. Simon joined Blomidon in 2009. He’s a native Nova Scotian, but has extensive experience in New Zealand and France, just to name drop a few of the impressive places he’s worked and studied. 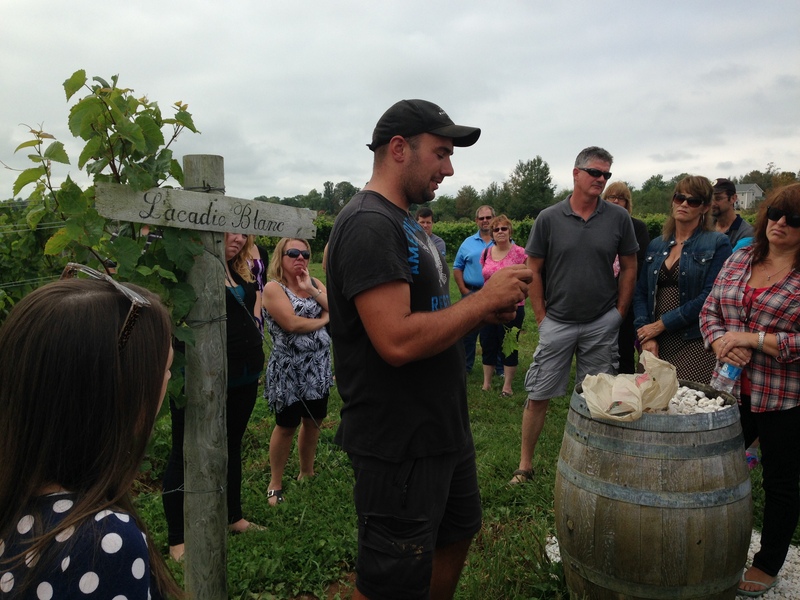 And now he’s doing impressive things at Blomidon…. not just winning awards, but making award worthy wine. He also helps out teaching us CAPS students. 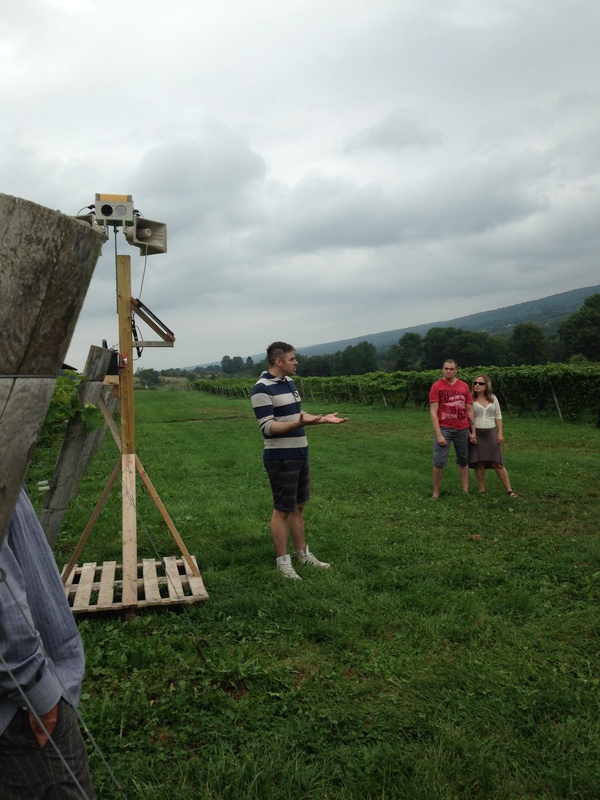 Kyle Gallant is the viticulturist at Blomidon and researched ‘Sustainable Nutrient Management Practices in Vineyards’ for his Masters thesis. His discussion on the nutrients, weather hazards and rots were very interesting as well. Some of his challenges include phylloxera and downy mildew. But let’s get to the wines. The first one I want to tell you about is the Blomidon Tidal Bay. Tidal Bay is Nova Scotia’s signature wine reflecting the terroir of our province, and many of the Nova Scotia wineries produce a Tidal Bay… each one a little different than the other. 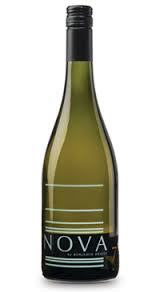 The Tidal Bay from Blomidon is a blend of L’Acadie Blanc, Seyval Blanc and New York Muscat. It’s a dryer style, which I really liked. It was crisp and refreshing with gorgeous citrus notes and a real nice light mouth feel. 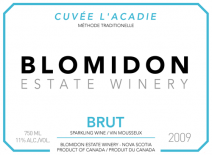 This year the 2010 Blomidon Cuvee Brut was not only the winner of the Lieutenant Governor’s Award of Excellence in Nova Scotia wine, it was also voted “Best Sparkling Wine” at this year’s Atlantic Canada Wine Awards… which I poured for. And for good reason. It’s dry and crisp with some lovely pineapple flavors. A gorgeous wine which deserves every award it receives. 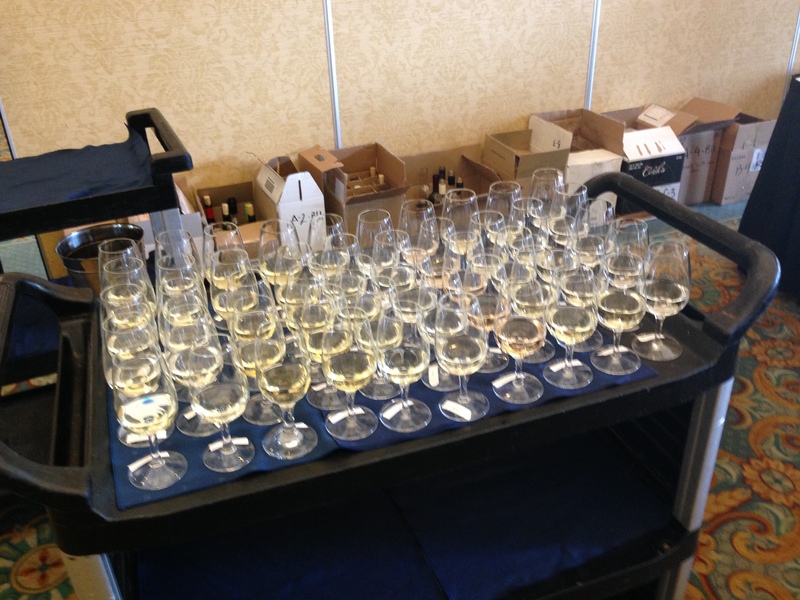 But my absolute favorite of the day…..the Blomidon Vidal Ice Wine. Rayell and I took many of the CAPS program together. She is finished though and is now a very accomplished Sommelier. Both Rayell and I tried this one and both agreed it was heavenly. 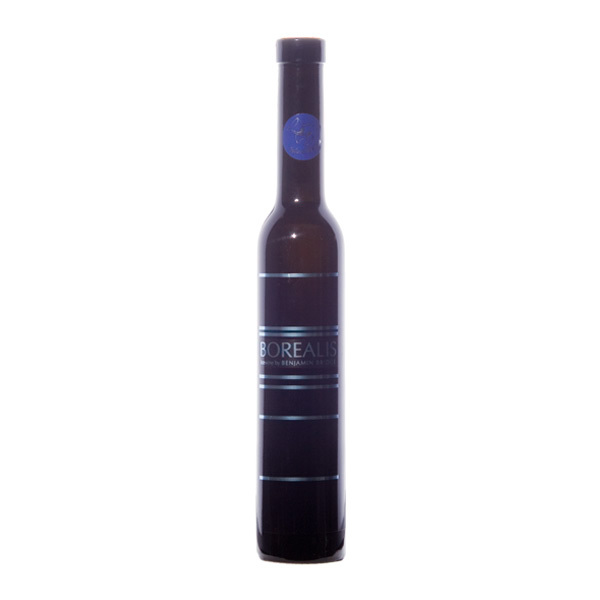 That’s the one word that comes to mind when describing this luscious ice wine with it’s rich sweet flavors of honey and apricots. It had some great acidity as well as a beautiful lingering finish, and I can’t wait to have it again. 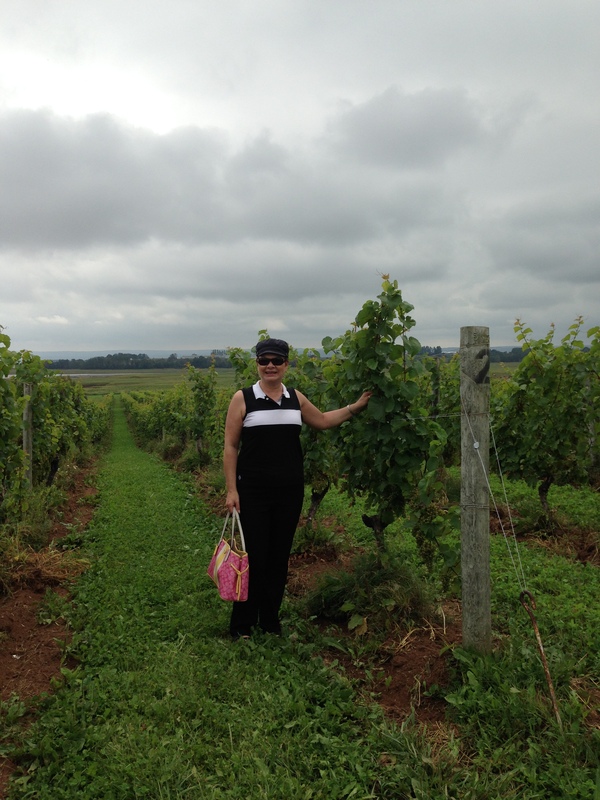 It was a great vineyard experience and I have to thank Simon, Kyle and the entire staff at Blomidon for their hospitality. They even cooked a wonderful BBQ for us! And a big thank you to Meg, Kim and Rayell for inviting me along. 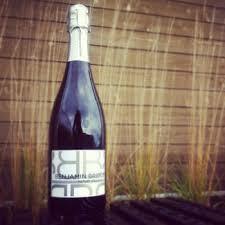 Next week, I will tell you about our journey to Benjamin Bridge where we will meet winemaker Jean Benoit Deslauriers. Till next week, Cheers. 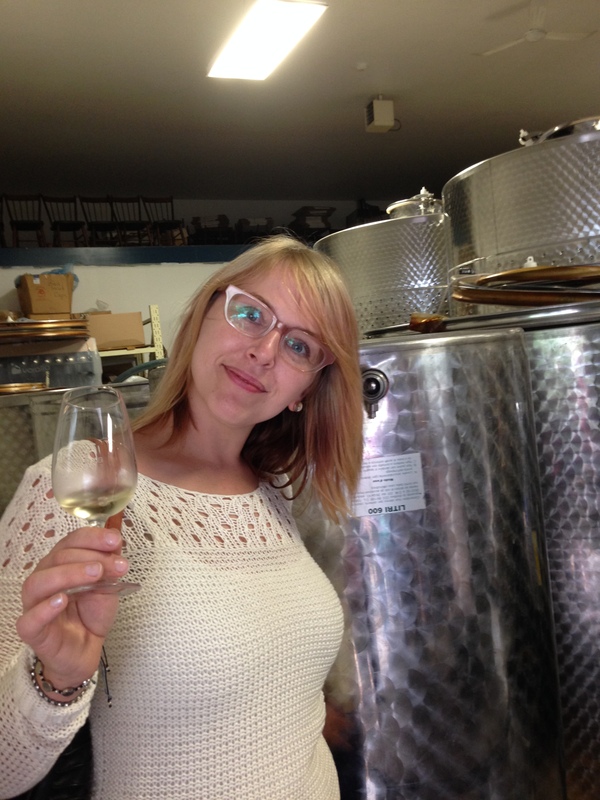 And wherever this wine blog may find you, I hope you pick this week to try a local wine.